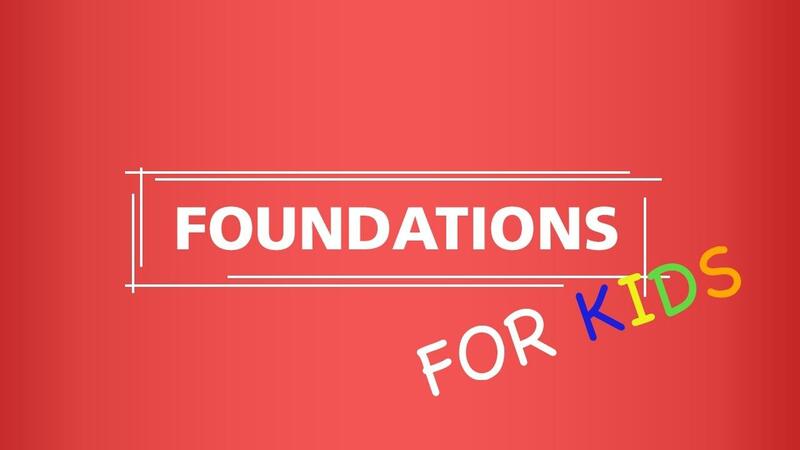 Foundations levels for Kids including: Starter & Levels 1-5. All Foundations for Kids videos and resources including: Lessons, Play-Alongs, & Duets. Repeat playability of all Foundations for Kids videos as desired. Complete access to our Foundations levels for Kids. These levels are gear for kids ages 7-12. Includes a 14-day Free Trial!